A competitive athlete trains for one thing- the game. Having the skills and knowing how to play aren't enough- you need to perform when it matters. Yet so many of those same athletes live in a spiritual offseason. They have faith. They know the Word. But they sit back and watch others take the lead. 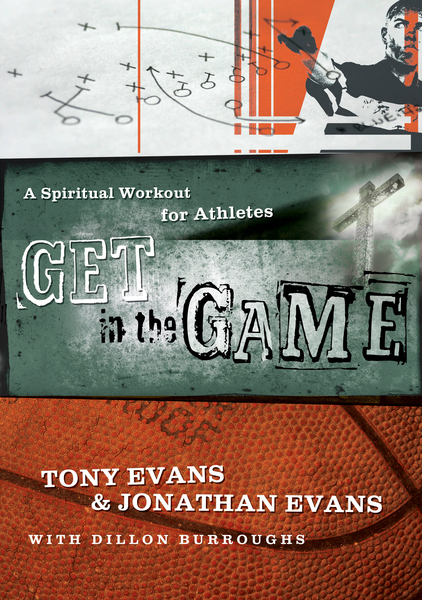 Get in the Game encourages athletes to transfer their drive and determination to the spiritual realm and shows that there is far more than a game on the line.